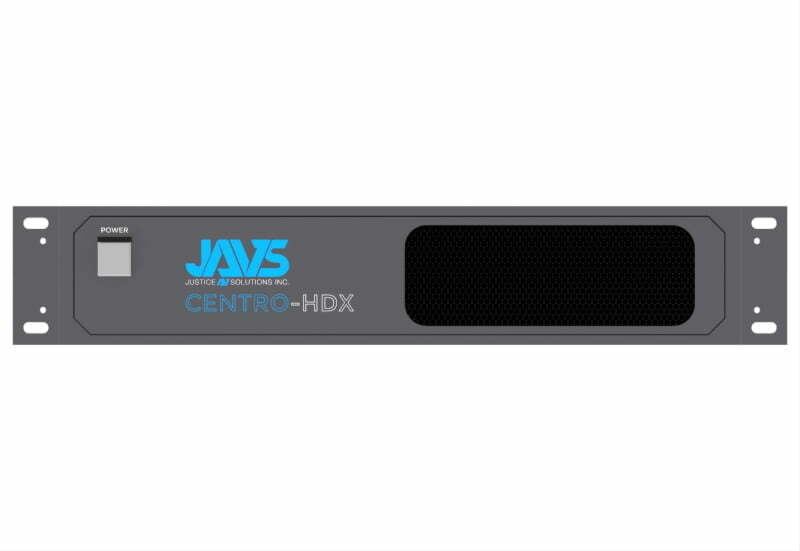 JAVS Centro-HDX brings 12 channels of professional 1080P high-definition video switching and routing to courtrooms. Fully switched video, picture-in-picture, multi-view layouts and more are routable to the 6 HD-SDI and 3 HDMI outputs. Centro-HDX enhances video conferencing and the video routing in evidence presentation systems. 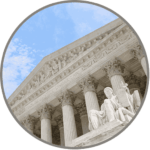 Deliver production quality HD video to courtroom participants in the room and to remote participants on video calls. With 16:9 HD aspect ration, the Centro-HDX full HD digital video switcher meets the AV needs of any modern-day courtroom. This feature has the capability to deliver more than 6 times the resolution to improve the quality of remote appearances. Mutes all public audio and video outputs for a private conversation to occur - while adding white noise, if desired, all with a touch of a button. The Centro-HDX switching solution accommodates up to 12 video inputs and 9 video outputs.